For years, employers have filled open positions on the gut instinct that certain applicants would be a good fit. Now, culture-based recruiting is making this compatibility an official part of the process. Overview — What is it? 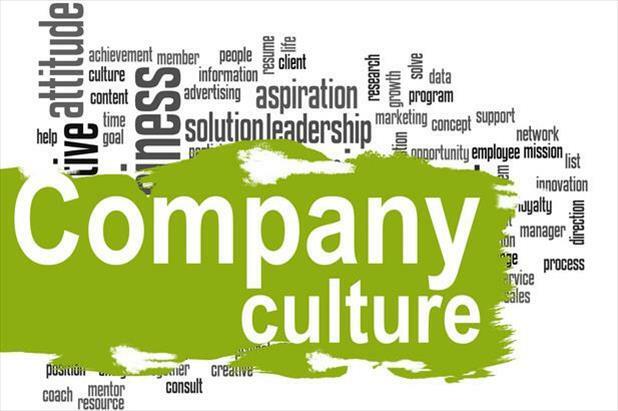 Formally, corporate culture is a group of employees’ shared assumptions and norms. What this really means is that culture-based recruiting is just matchmaking. With this strategy, employers hire candidates whose work habits and values align with how the company runs. This is not an attempt to create a workforce of clones. On the contrary, diversity is essential for growth. Cultural fit is about the bare necessities, the traits all employees need regardless of role or position. You should look at the largest underlying influences on business operations. For example, “collaborative” is a characteristic that affects how all employees work every day. “Watching the TV show everyone is talking about” is not. Making culture a piece of the hiring process influences cost and income across the board. Hires who are a strong fit have greater job satisfaction, which boosts engagement and productivity. They are less likely to leave the company. Working in the right environment even improves mental and physical health. Culture will become increasingly important as Millennials enter the career force. According to PayScale, these new workers are changing jobs about every 1.5-2 years. The costs of such high turnover are unappealing. Climate can be a great incentive for a well-matched Millennial to settle at your company. You may even be able to leverage a lower base salary, as USA Today indicates that this group is willing to take a $7,600 average pay cut for a better office environment. Remember: you can train for skills, but not personality. If someone is a good fit for your organization, it may be worth teaching them one or two things, rather than taking on a new team member whose habits don’t align with company values. Before you can use culture-based recruiting, you need to know what your organization’s culture is. You want to determine a few core values/traits. This may be easiest to pull from your mission or vision statements. If you want to start from scratch, you might survey and/or interview a selection of the company’s employees and managers. It is simple to combine this with a branding survey. A business’s brand should include culture, and stronger brands are more likely to draw well-suited applicants. Keep in mind that some values and traits can be extremely abstract, so consider including examples of your culture in action to provide context and make your ad more meaningful. What’s your favorite aspect of your current position? Talk about a time you worked for an organization where you did not feel like a strong culture fit. Culture-based recruiting allows you to make lasting hires and promote productivity. However, be careful not to rely on it entirely. Always look at everything an applicant brings to the table. Culture fit is only one piece of the puzzle, along with skills and experience.